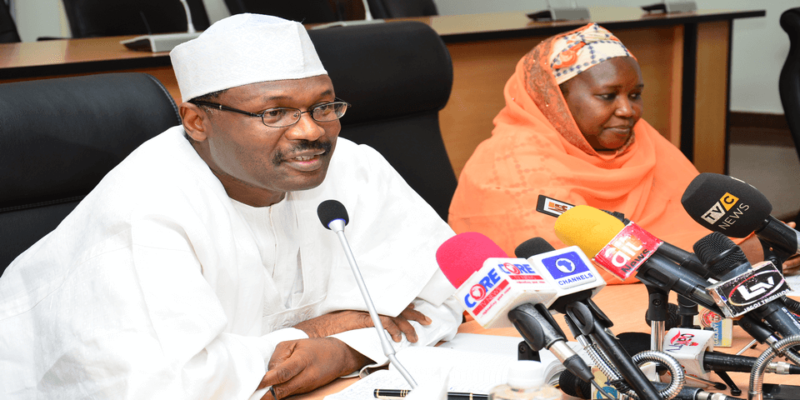 The Independent National Electoral Commissioner (INEC) has extended the deadline for collection of Permanent Voter Cards to Monday, February 11, 2019. The extension was announced on Friday by the commission’s Chairman, Professor Mahmoud Yakubu, during a meeting with Resident Electoral Commissioners (RECs), in Abuja. The Commission had earlier announced that the deadline for the collection of PVCs will end today, Friday. However, coming seven days to the general elections, the commission gave an extension after the situation reports on the collection of PVCs in respective states were delivered by the RECs.